Replace the Entire Garage Door? Should you replace your entire garage door? Which section needs to be replaced? What are the dimensions of the section? What color do you need it in? 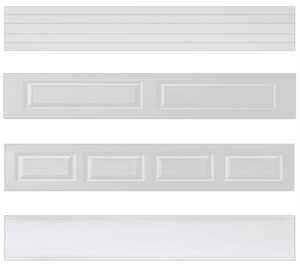 Once all of those questions have been answered, you’re ready to contact your local garage door company and have the replacement section(s) installed. Keep in mind that although replacing singular panels of your garage door may be cheaper, you might have to purchase an entirely new door. 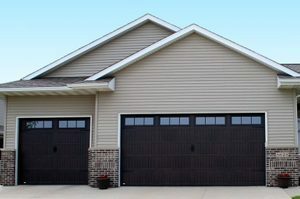 When might you have to purchase a new garage door?